Lovely *Hiawatha Manor at Lake Tansi* is located 75 miles west of Knoxville, and just an hour and 45 minutes from Nashville! 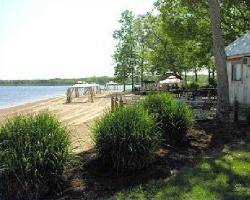 Outdoor and indoor swimming pools, an 18-hole golf course, racquetball courts and a tennis court are but a few of the resort's amenities, and Lake Tansi is perfect for fishing! Also nearby are Cumberland Caverns, Standing Stone State Park, and the Grand Ole Opry. 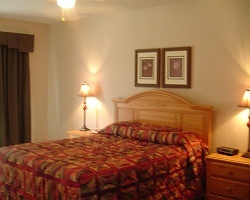 For more information about Hiawatha Manor at Lake Tansi, visit www.crownresortsltd.com. Motivated Seller! Also available for rent! Buyer may receive a title fee credit, inquire for details! 1 BR Lockout Suite! Red Season Week 43! Pay for Closing & Transfer Fees Only! Basically a Free Timeshare! Motivated Seller! All offers welcomed! 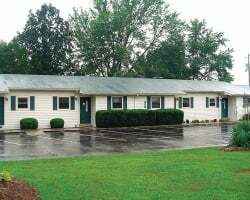 Peaceful location with easy access to activities! 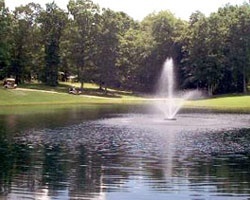 Multiple lakes available onsite! Only a short distance to Lake Tansi Perfect for fishing lovers! Buyer may receive a title fee credit, inquire for details! Enjoy family vacations on the lake every year! Choose your floating week! Buyer may receive a title fee credit, inquire for details!